What's the difference between seeking treatment from a podiatrist versus your family doctor versus an orthopedic surgeon? A podiatrist’s training is entirely related to conditions of the foot and ankle. Your family doctor has had very little training dealing specifically with foot & ankle care because they’ve focused instead on general practice. While there are orthopedic surgeons who specialize in foot and ankle care, it will most likely be for surgical purposes. If you needed glasses, you wouldn't go to your family doctor for glasses, right? That's the same way people should feel about seeing a podiatrist because we have dedicated our entire careers to the health and wellbeing of the lower extremities. Heel Pain. Heel pain is extremely common and it can happen for many different reasons, such as plantar fasciitis, inflammation of the Achilles tendon, flat feet, or high arches. Diabetic Foot Care. If you have diabetes, taking care of your feet is of the utmost importance. One small cut can very quickly turn into a big problem, so if you haven't made an appointment with a podiatrist yet, it's definitely time to do that. The podiatrists at Indiana Podiatry Group create a comprehensive treatment program for persons with diabetes, with a special emphasis on preventive care. Sports-Related Injuries. 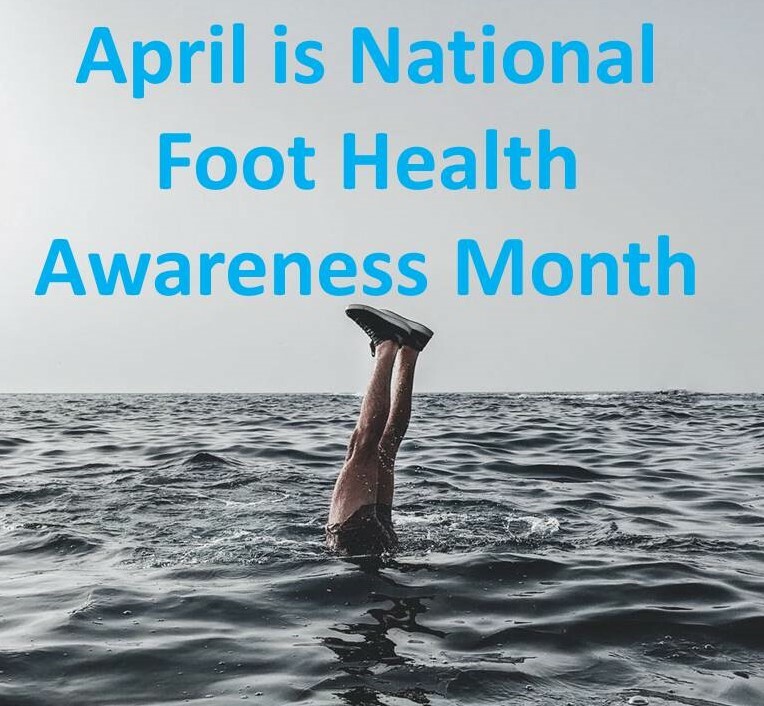 It is wonderful to lead an active lifestyle, but it is not uncommon for athletes of all ages to seek out a podiatrist with experience in sports medicine. We frequently treat kids and adults with Achilles tendinitis, shin splints, plantar fasciitis, sprained ankles, turf toe, stress fractures, and other injuries. Foot Surgery. Sometimes certain foot conditions may require surgery, including bunions, skin lesions, bone spurs, cysts, fungal nails, and serious fractures. When you meet with your podiatrist, they will be able to let you know if surgery could be necessary. Ingrown Toenails. Ingrown toenails are common but extremely painful. If not treated quickly, ingrown toenails can become infected and may require surgery. Bunions. The development of bunions is usually directly related to genetics, so if someone in your family had bunions that may explain why you do too. Bunions themselves are not hereditary, but the shape of your foot is, and the way you walk and use your feet play a role in whether or not bunions develop. We treat nearly every type of foot or ankle condition, so even if you do not see your specific problem listed above, please call us to schedule an appointment and we will be happy to help you.